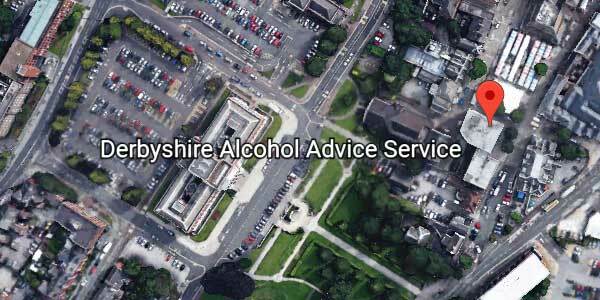 We have a wealth of experience helping the people of Derbyshire to overcome problems with alcohol and drugs and to move on, building themselves and their families a better future. Not only are we experts in substance misuse, but our extensive network of volunteers and community groups means we have a whole suite of options available to you to develop your skills and aspirations. We have community hubs across Derbyshire, so to find the nearest service to you just click on our Contact page to find out where we are.